Lunch & Learn - Holz100 Canada Inc.
"Thoma Holz100 - The 100% Pure Wood Building System"
Holz100 Canada Inc. is pleased to present the Thoma Holz100, an unrivaled product made of cross laminated solid wooden boards hydraulically press-bound by beech wood dowels making it into a revolutionary product with absolutely no glue, chemicals, or metal nails. See how Holz100's prefabricated wooden living spaces and its record-breaking building standards is the best innovative solution for the environment, energy, sustainable design, and green architecture. 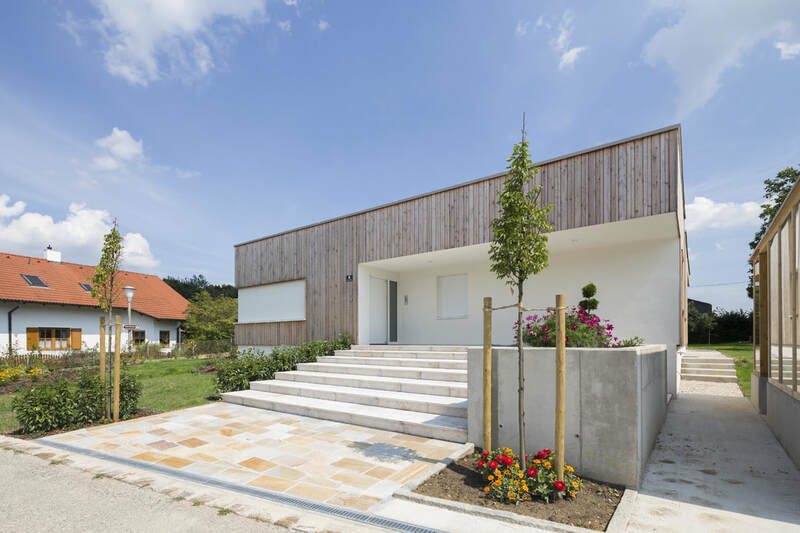 - The Thoma Holz100 building system & "moonwood"